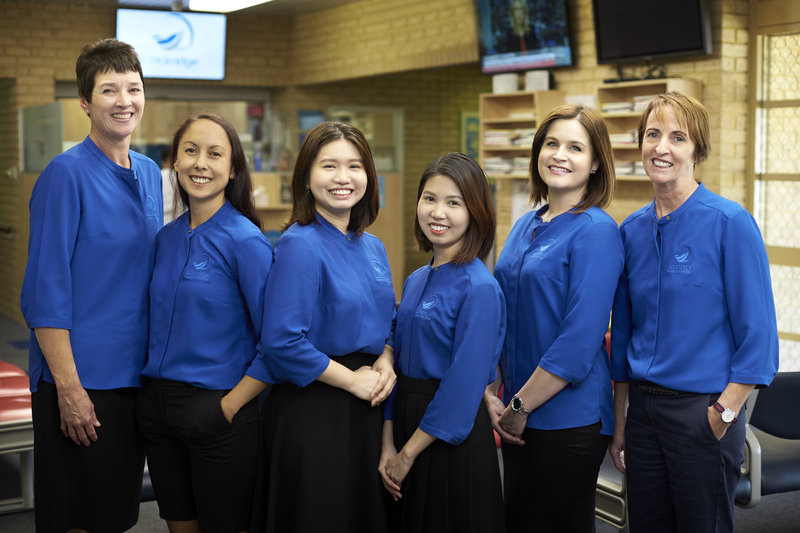 Lockridge Medical Centre is committed to the provision of quality medical care to the community of Lockridge and surrounding suburbs. Established in 1978, the practice doctors and patients have contributed to the training of a generation of medical students and postgraduate doctors. As a teaching practice, we work hard to maintain a high standard of care. VIDEO : Sneak Peak of our new premises! A big Lockridge welcome to our new registrars! It’s official ! Lockridge Medical Centre is moving!